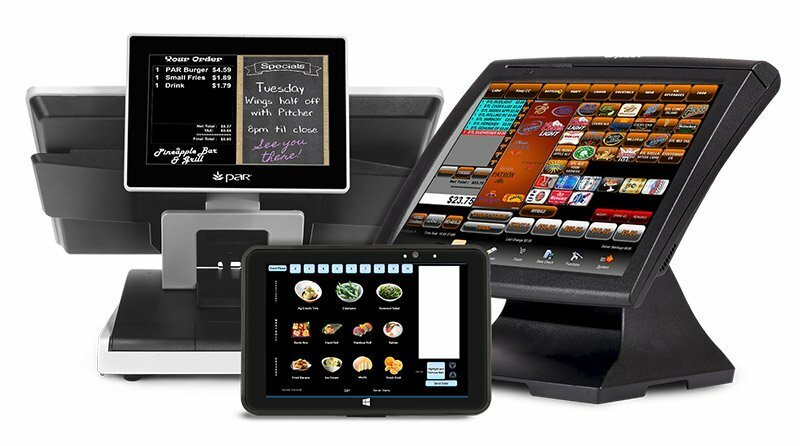 PAR PixelPoint POS software is designed for use in any and all restaurant concepts, and is configurable to meet your specific hospitality environment and requirements, rather than forcing you to change your current processes. PixelPoint POS is available as a perpetual license or subscription option. With PixelPoint POS, managing hospitality operations is even easier with more choices and advanced capabilities to better run your business. Learn More about PixelPoint Enterprise Solution, the global advanced enterprise management solution for PixelPoint POS.